Get-together with local providers. Meet educators and researchers in behavior analysis. And Just to make things interesting, have a drink on us! Need CEUs? Certification is running out? 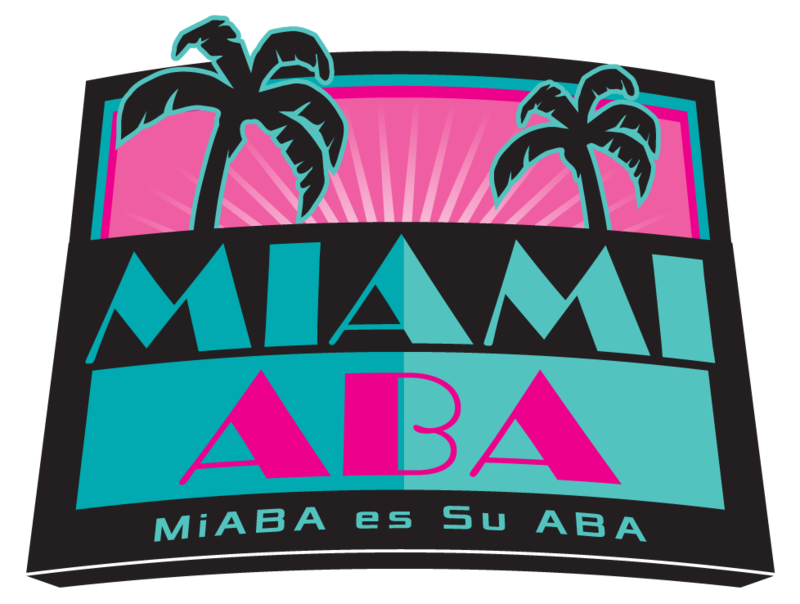 Don’t sweat it, MiABA provides its members with at least 4 different CEU event opportunities annually! Want to hear about a new emerging technology in ABA? MiABA will be presenting unique speakers throughout the year at local events! Looking for something new and different, but not mentalistic? Check out our gatherings, from conferences to cruises, we aim to please our members. Find funding for research, recruit new students for lab programs and connect with other academics all in one place! Earn CEUs, meet other analysts. Collaborate on different projects and above all…have a good time! Find an (Ethical) BCBA to supervise you. Learn more about graduate school, network with legendary behavior analysts! Hire new staff, work with other providers, learn how to survive insurance company madness!